Riyadh, Saudi Arabia - January 29, 2019: OPPO—a leading global smartphone brand—has officially arrived in Saudi Arabia, bringing to the Kingdom products that seamlessly combine breakthrough technology with artistic design. The launch coincides with the release of its hero smartphone series, the OPPO R Series, and the availability of its two latest R Series smartphones the OPPO R17 and the OPPO R17 Pro. 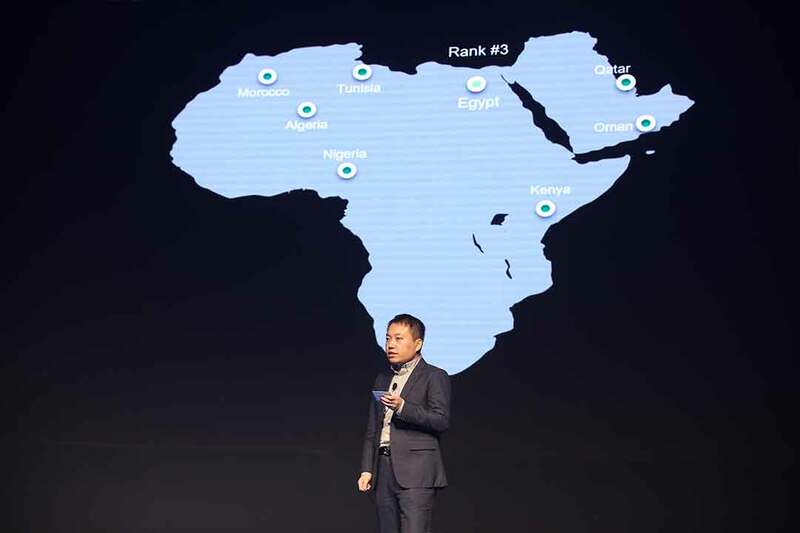 OPPO announced its expansion to Saudi Arabia during a high-profile launch event held in Riyadh—where OPPO will maintain its KSA headquarters—with OPPO executives showcasing the company’s technology vision and sharing their commitment to innovating with partners in the Kingdom. 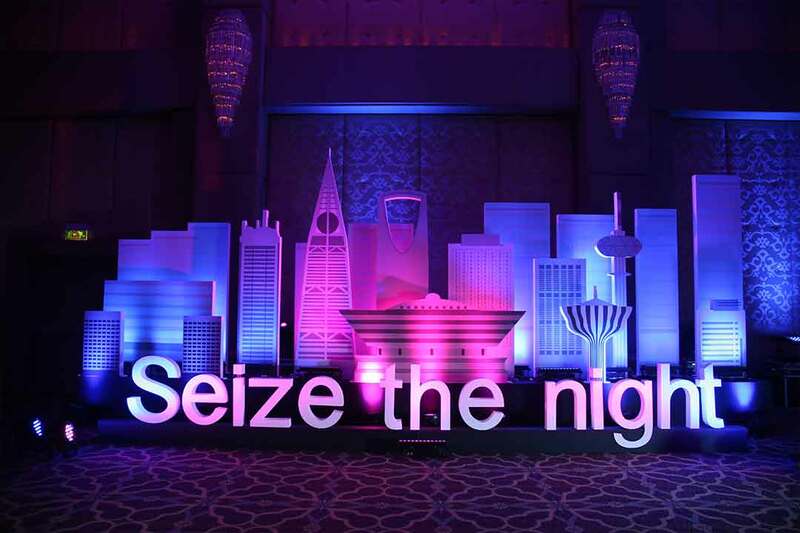 Far from an ordinary launch, the immersive show was held under the concept of “Seize the Night” and included a combination of interactive fashion and technology exhibitions. OPPO entered the global smartphone market in 2011 and has since become one of the world’s most popular smartphone brands—particularly among young people—with over 200 million consumers around the world using OPPO smartphones. In less than a decade, the company has pioneered several industry firsts in mobile photography and technology. The OPPO R17 comes into Saudi Arabia with two colors – Ambient Blue and Nero Purple—and the OPPO R17 Pro comes in Emerald Green and Radiant Mist. Both the OPPO R17 and R17 Pro come in a single model with 6GB RAM and 128GB ROM. According to GFK, the average price of OPPO products is the highest among all the Android phones and its sales amount ranked third in Egypt. Before selling suspension caused by policies, OPPO ranks top 3 in Algeria. To better serve our local customers, OPPO continues its branding with the release of F7 in July 2018. In the UAE and other gulf markets, OPPO uses its flagship model - Find X’s release to adjust its positioning and cover more mid-to-high-end markets. In this way, products that can truly show out OPPO’s strength will bring to customers. OPPO has finished several market researches in terms of Saudi in the early second half in 2018. After that, with the help of OPPO MEA, OPPO has set up a founder team with professional members to launch both brand and the latest products in Saudi. 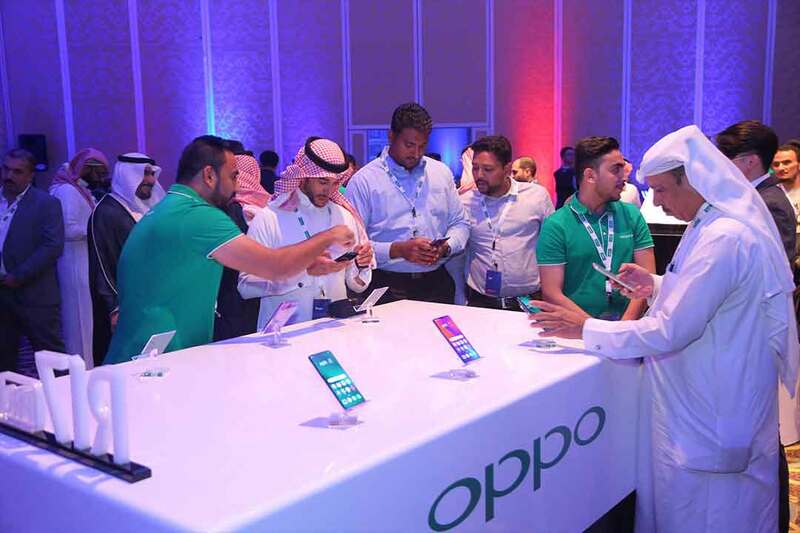 Moreover, to meet core needs of users in Saudi, OPPO KSA has built a localized team. Hence, OPPO KSA will provide not only outstanding products, but also professional service to the consumers in KSA. To meet different requirements of the market, the team of OPPO KSA is also multi-cultural – with the combination of different cultures, OPPO KSA will further understand all the users. With the launch in January 2019 in Riyadh, OPPO KSA will try the best to satisfy every consumer in KSA with the hand of OPPO MEA.